Schooner Wharf is a prestigious and exclusive new development of 85 one and two bedroom apartments, situated on the waterfront at Atlantic Wharf. A superb location close to the City Centre and the bustling Mermaid Quay. High quality specification throughout. Various apartment styles available. Show Apartment Available To View Don't Miss Out! 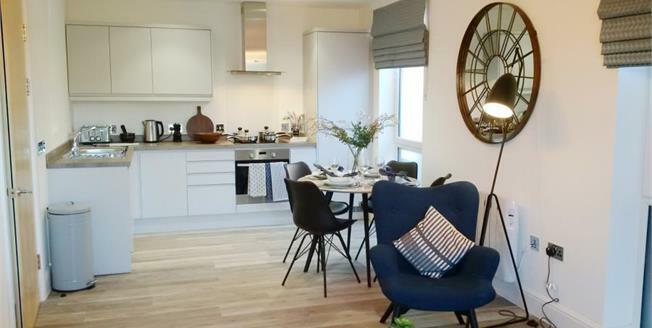 Plot 75 is a modern brand new two bedroom fifth floor flat with balcony. Integrated kitchen, white contemporary bathroom, two double bedrooms, master with en-suite and balcony. Video entry to block. SERVICE CHARGE We are advised that the property is leasehold, with a lease of 250 years from 2018. Managing Agent - Western Permanent Property. Help to Buy Wales is subject to the governments terms and conditions, more information can be found on www.beta.gov.wales/help-buy-wales.